Viceroy's House in Delhi was the home of the British rulers of India. After 300 years, that rule was coming to an end. 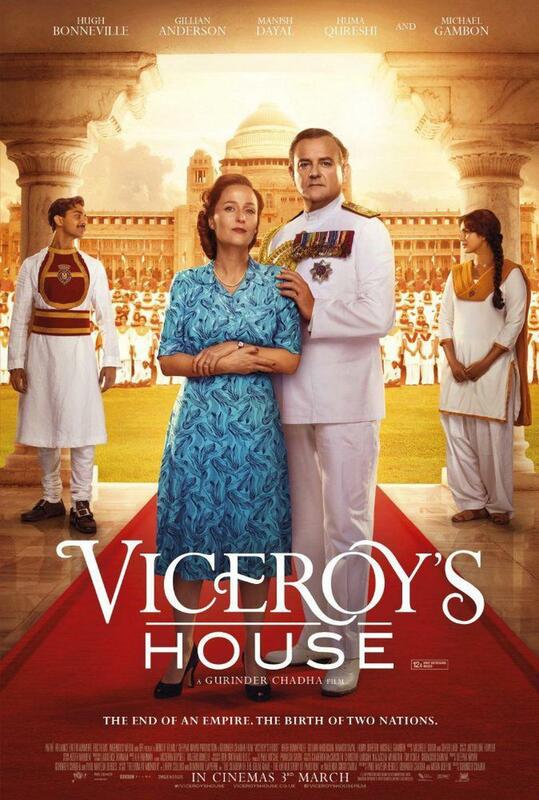 For 6 months in 1947, Lord Mountbatten (Hugh Bonneville), great grandson of Queen Victoria, assumed the post of the last Viceroy, charged with handing India back to its people. A decision was taken to divide the country and create a new Muslim homeland: Pakistan. It was a decision whose consequences reverberate to this day. The end of an empire, the birth of two nations.